Sen. Pat Roberts (R-KS), chairman of the Senate Agriculture Committee, introduced a proposal on Feb. 19 for national pre-emption on genetically modified organism (GMO) labeling. 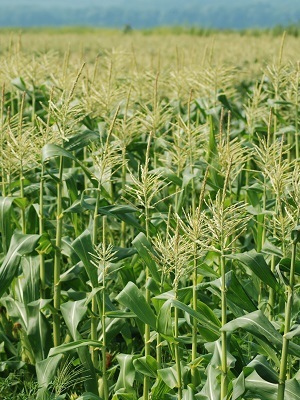 The Corn Refiners Association (CRA) applauds the proposal, but knows the Senate must act quickly before the mandatory GMO labeling laws go into effect, starting with Vermont on July 1. The CRA believes this law will cause consumer food costs to skyrocket for the average American household. The legislation proposed by Sen. Roberts ensures transparency and consistency for consumers while a safe, proved technology remains part of the agricultural community. Since 1913, the CRA and its predecessors have represented the corn refining industry in the United States as the primary national trade association. Want to get notified whenever we write about Corn Refiners Association ? Next time we write about Corn Refiners Association, we'll email you a link to the story. You may edit your settings or unsubscribe at any time.